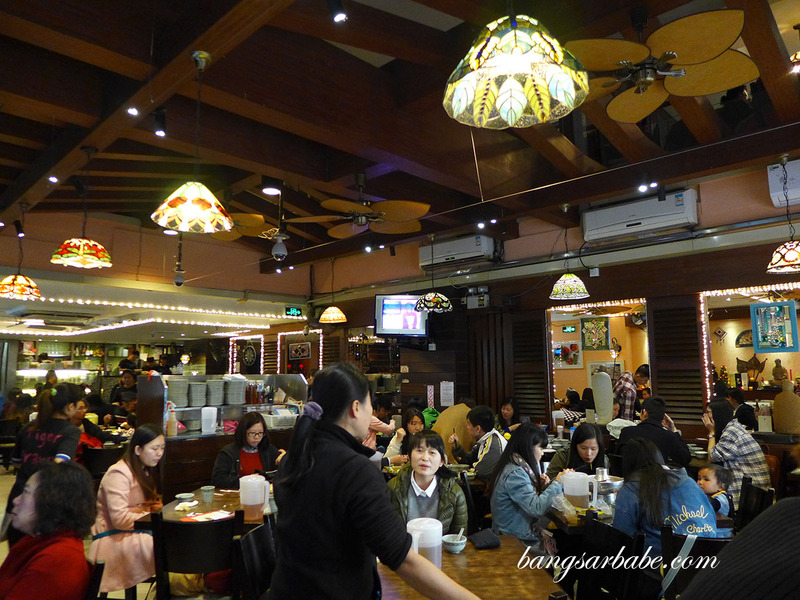 When you go to Tiger Prawn Vietnamese Restaurant in Guangzhou, be prepared to join a queue of people – all eagerly waiting for a table inside this cosy spot along Beijing Road. It requires patience (and perhaps a snack in hand); a virtue that will reward you handsomely once you get into Tiger Prawn. 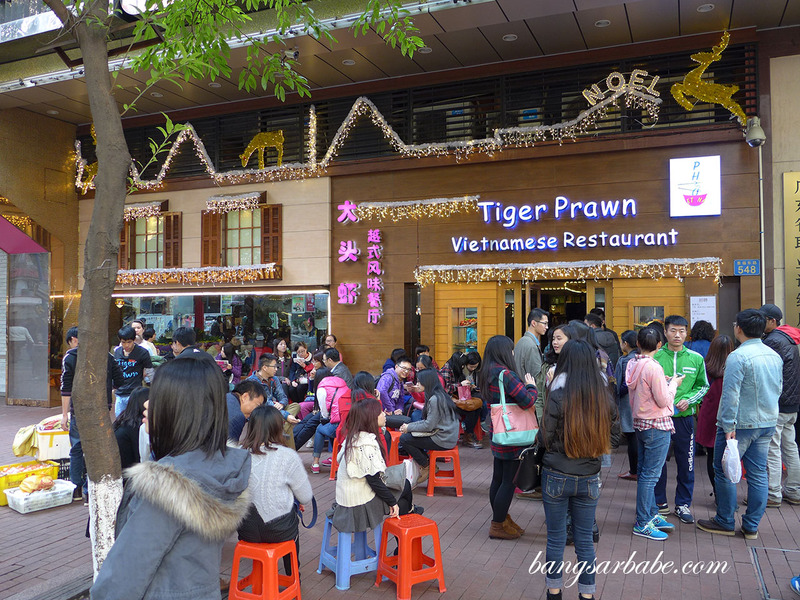 Possibly the most popular Vietnamese restaurant in Guangzhou, Tiger Prawn also serves Thai and Malaysian dishes which I obviously couldn’t be bothered to try. 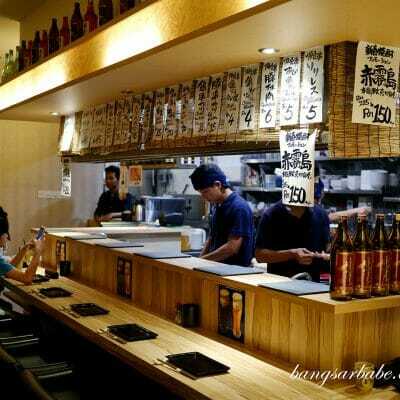 I was there for some Pho and I heard good things about Tiger Prawn’s version. 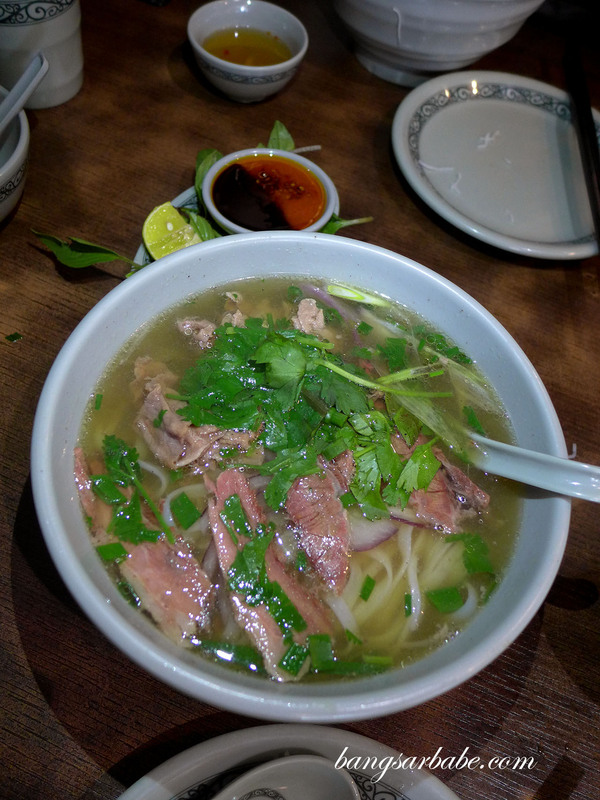 The pho arrived in full glory – spiced with star anise and boasting a profound beefiness in its broth. 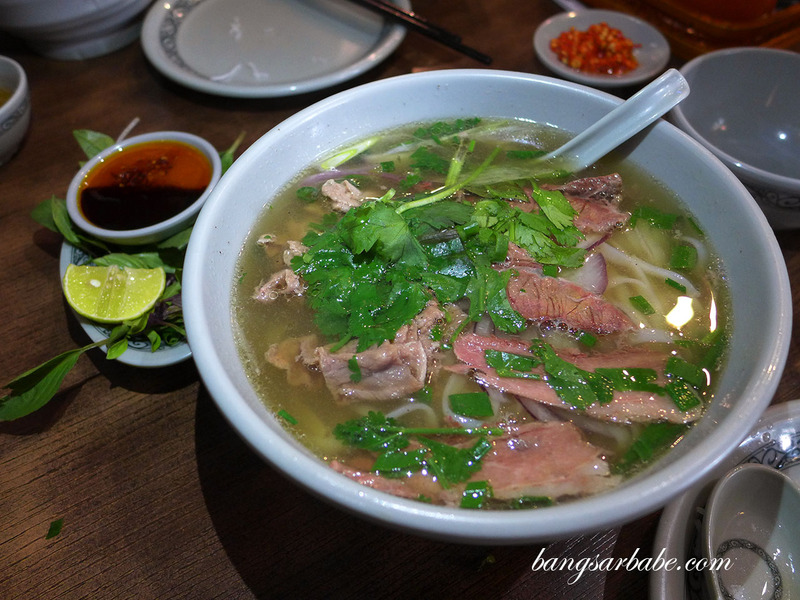 Fresh basil and beansprouts were placed alongside the noodles, meant to be eaten with the soup and a squeeze of lime gave the broth a depth of flavour. The beef slivers were served rare; lightly cooked by the piping hot soup and delicious with some chilli dip. 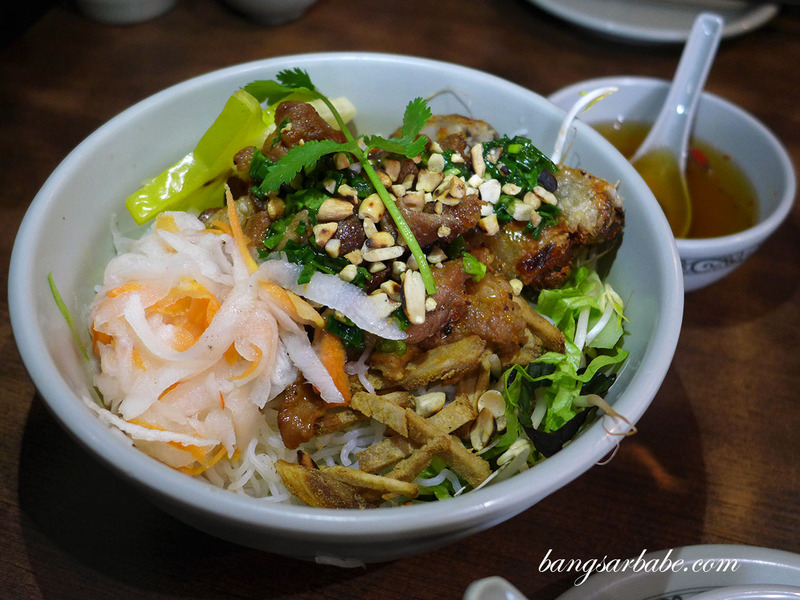 rif tried the Bun Cha, a dish of vermicelli with fresh vegetables, grilled pork and dipping sauce. 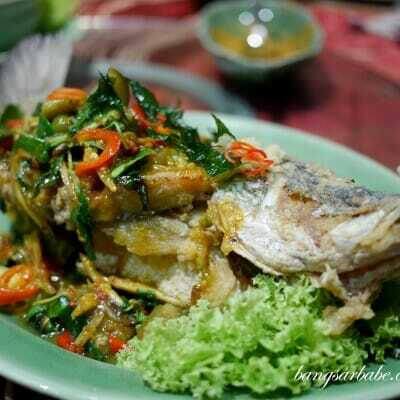 This was crisp, porky and somewhat light, with the sweet, spicy and tangy sauce adding flavour to the overall dish. 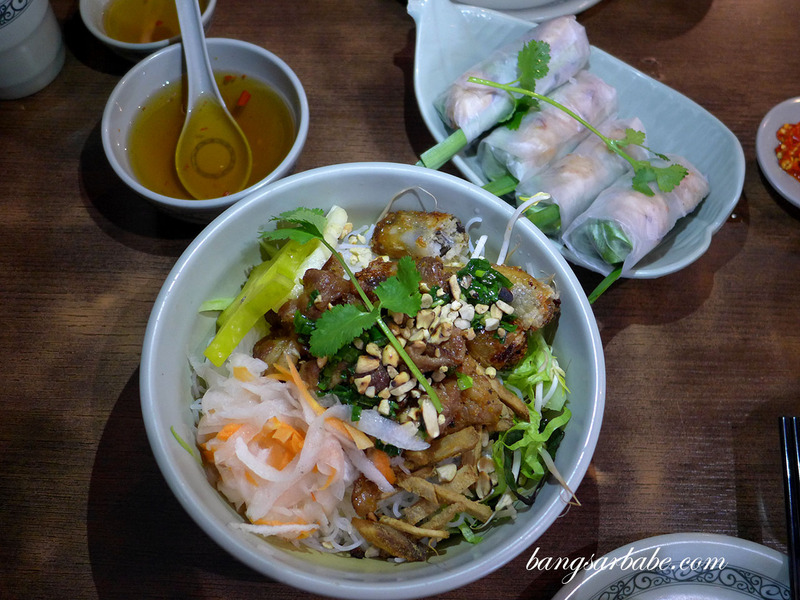 A Vietnamese meal isn’t complete without pho or banh mi, and Tiger Prawn’s version of the latter was fairly decent. 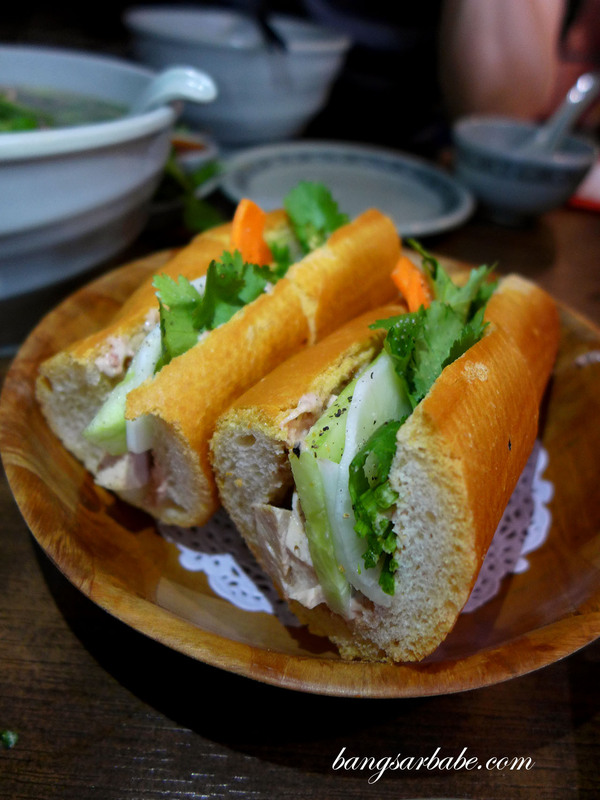 Though I wasn’t that big a fan of the baguette’s texture as I’ve grown quite accustomed to the ones at O Banhmi. 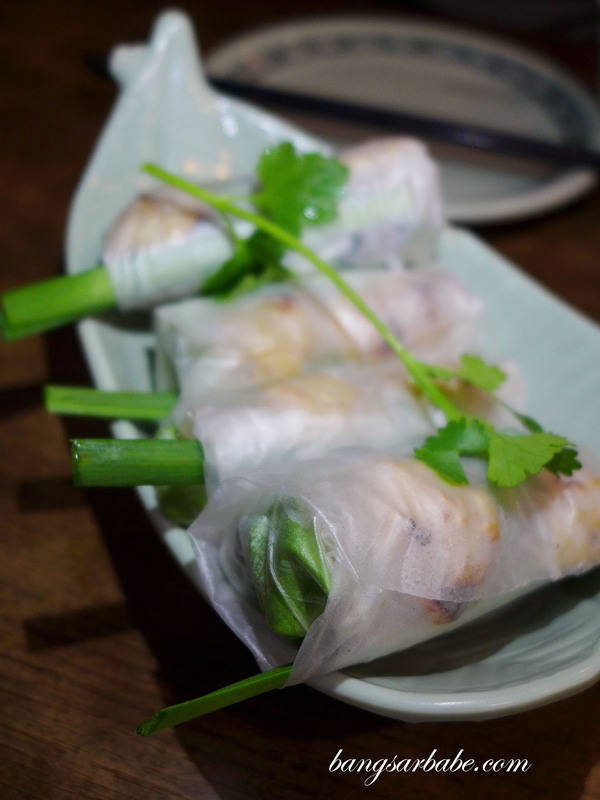 I rather enjoyed the Vietnamese rice paper rolls, filled with shrimp and vegetable and best eaten with dipping sauce. I can’t remember the price of each item but lunch was very reasonable considering the amount we ordered. We paid about CNY120 for the above, which works out to be about RM70. Not too shabby, don’t you think? Verdict: I don’t know if it’s the best Vietnamese restaurant in Guangzhou, but the food was good.